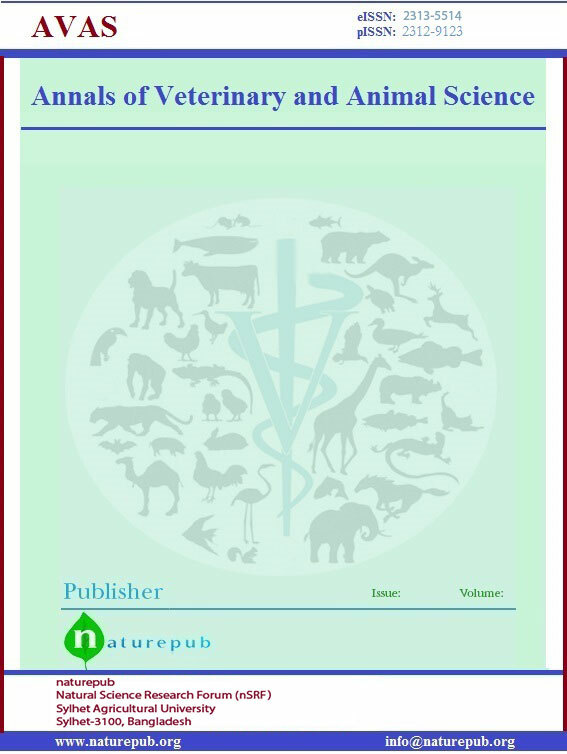 Annals of Veterinary and Animal Science [pISSN: 2312-9123 eISSN: 2313-5514] is an open access, non- profit international journal committed to the development and spread of researches in Veterinary and Animal sciences. 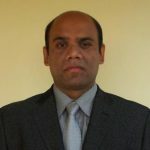 The submitted articles are peer-reviewed by the experts in the field and editorial board members. It works to promote the use of biological sciences knowledge in the world public policy, and to develop and advance science policy that serves the needs of the scientific research and education communities, particularly the Life science. The open access system followed by this journal paves way for the spread of Livestock research to a great extent and nourishes the research community in its rich text. The journal has been uniquely positioned to help members of the scientific community, become effective advocates for their science and to be better known for the public that relate to or impact the Life sciences.